rear up. . HD Wallpaper and background images in the घोड़े club tagged: horse. Awesome photo! Love the horse! It is REALLY beautiful. 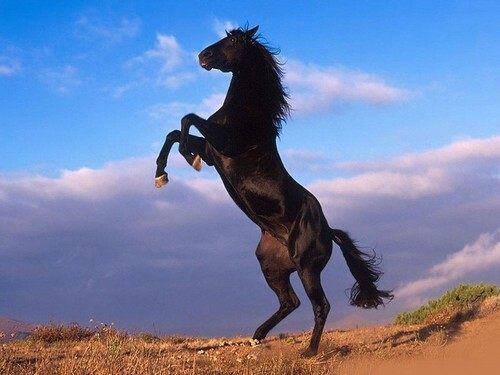 a beautiful horse !!!!!!! I have a passion for horses since I was a child !!!!!!! Now do not interest me much more, Because always fascinate me !!!!!!!!!!!!!!!!!!!!!!!!!!!!!! !